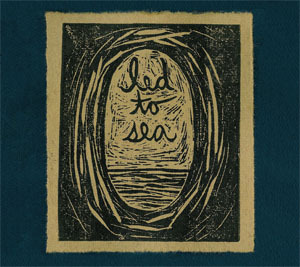 "Led to Sea" is the performing name of songwriter, violist and multi-instrumentalist L. Alex Guy. Alex has played with Laura Viers, the Degenerate Art Ensemble and the Jason Webley Quartet. The ten tracks on this album, her solo debut, are simply gorgeous. Strong, folkish songs blossom with sweeping string melodies. With: Jherek Bischoff, Joanna Kent Katy, Josh Stewart and Jason Webley.